A WAS is a unique web application defined with a starting URL and a port. A WAS scan is defined as one time scan on a given web app. A crawl only WAS scan is free and doesn’t count. 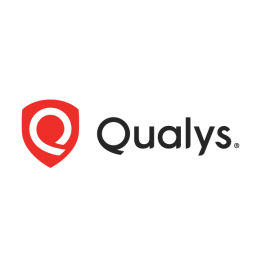 Qualys Scanner Appliance or Virtual Scanner are required for scanning internal devices or web application.